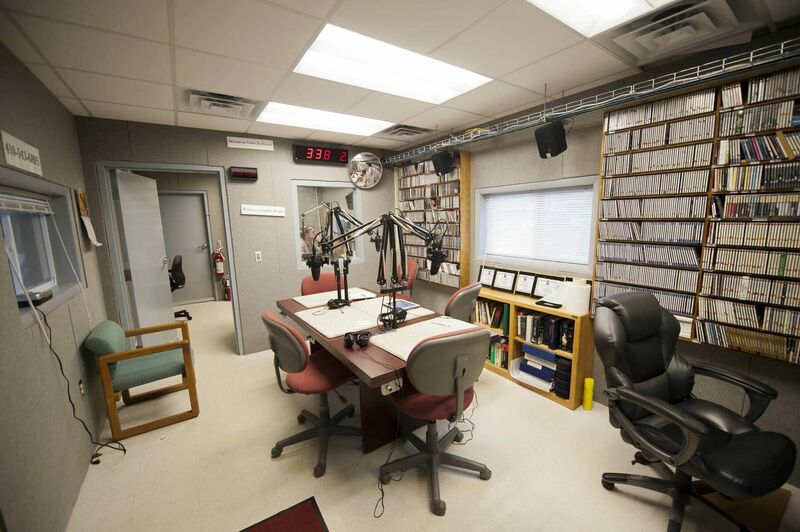 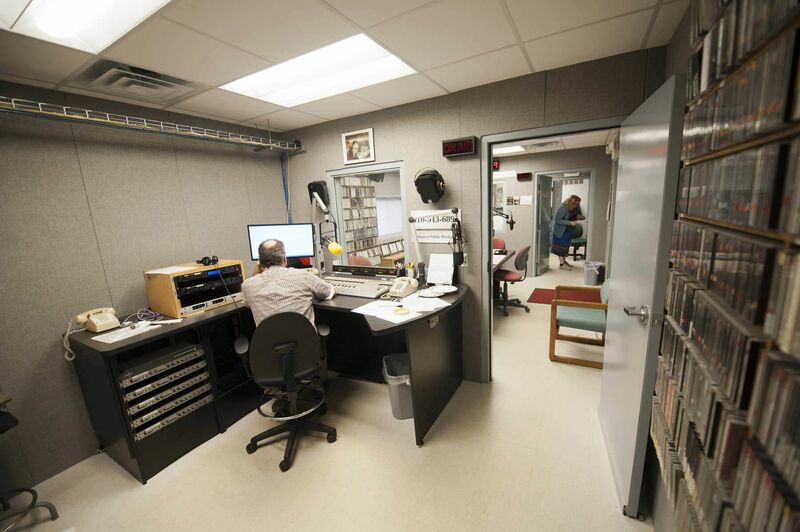 This spring, Salisbury University began their renewed commitment to public radio by replacing Delmarva Public Radio’s (WSDL 90.7) out-of-date equipment. 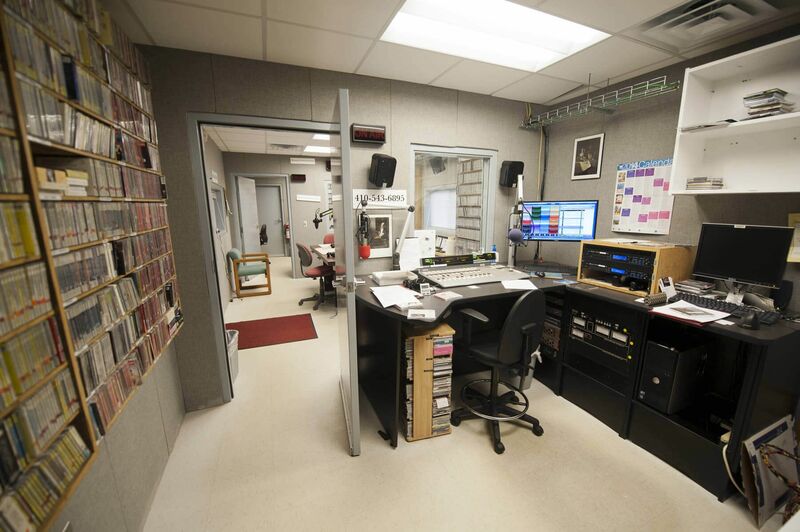 In order to replace the equipment and radio tower the station needed to find a temporary home while maintaining a close proximity to the existing infrastructure. 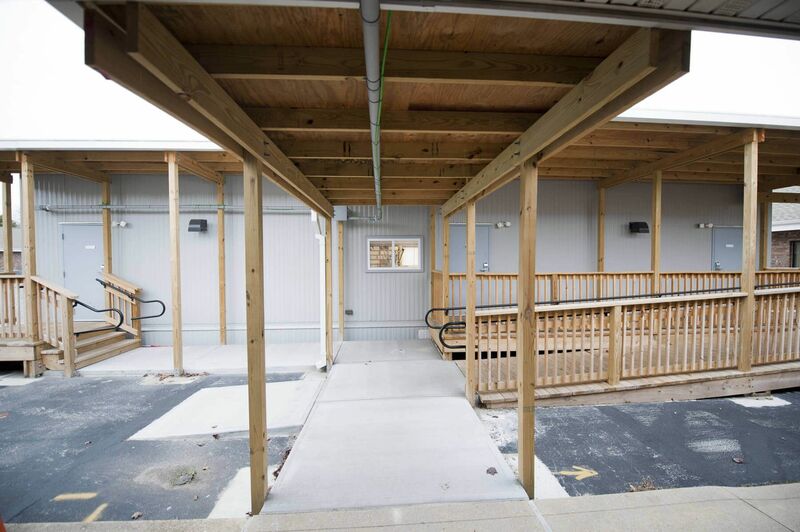 A modular building was a perfect solution to the transitory requirement considering the flexibility of modular construction. 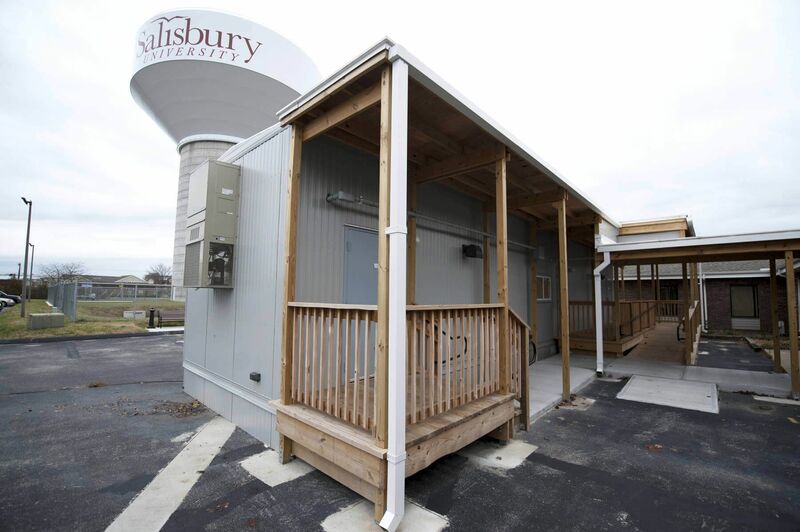 The building arrived ready to accept the transition with minimal disruption to the station and campus. 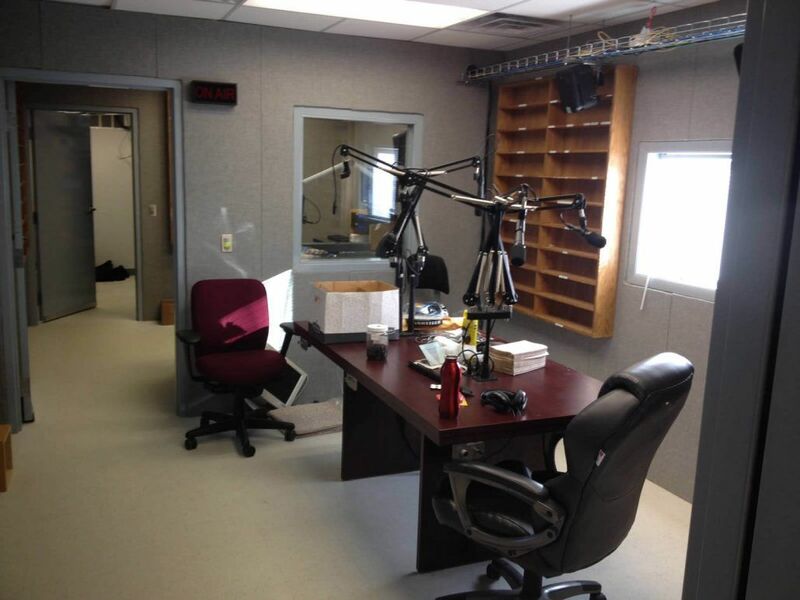 The single 12’ x 56’ unit incorporated (4) separate rooms with each room’s exterior door opening to the outside. 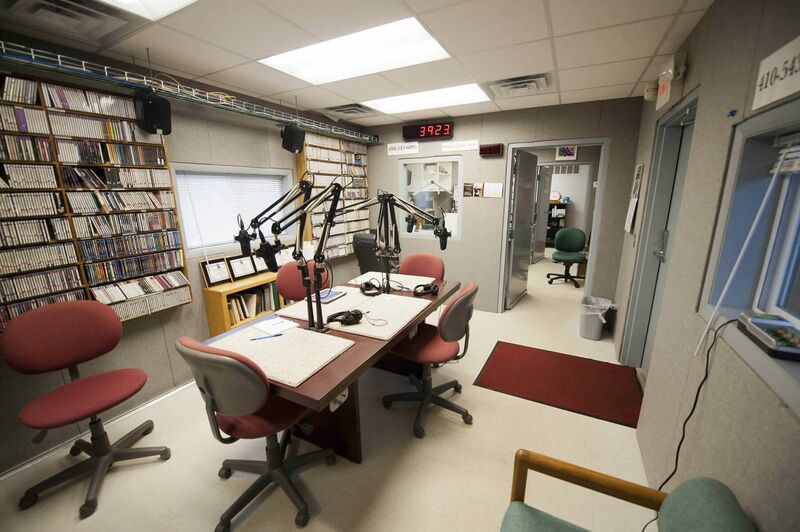 This design was used to reduce the size and cost of the building. 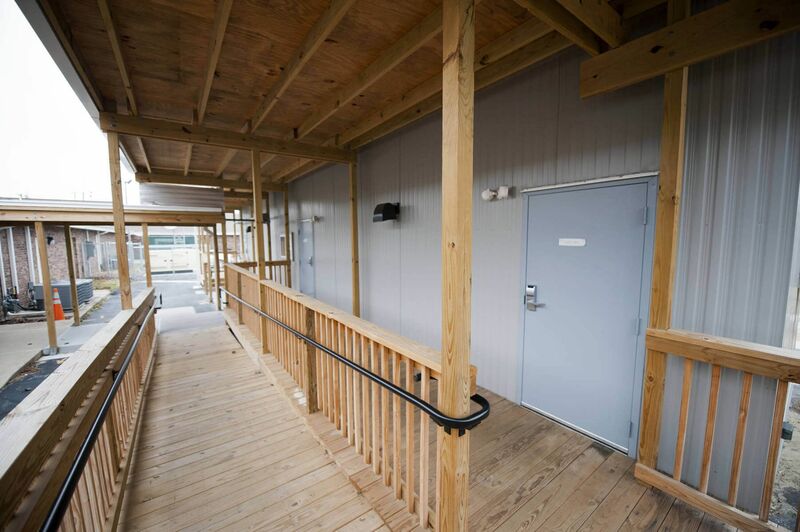 The exterior of the building specified standard .019 aluminum siding. 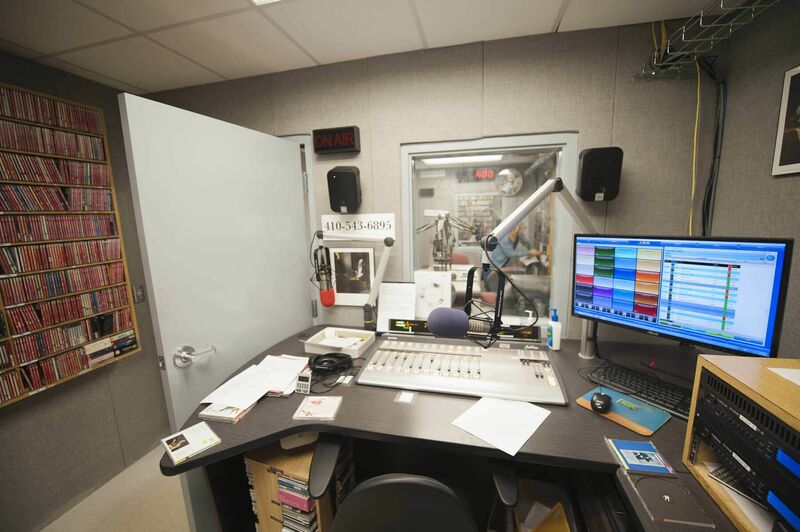 The single most important requirement of a temporary radio station is to limit the sound from transferring from the adjacent rooms and exterior of the building to the recording booth. 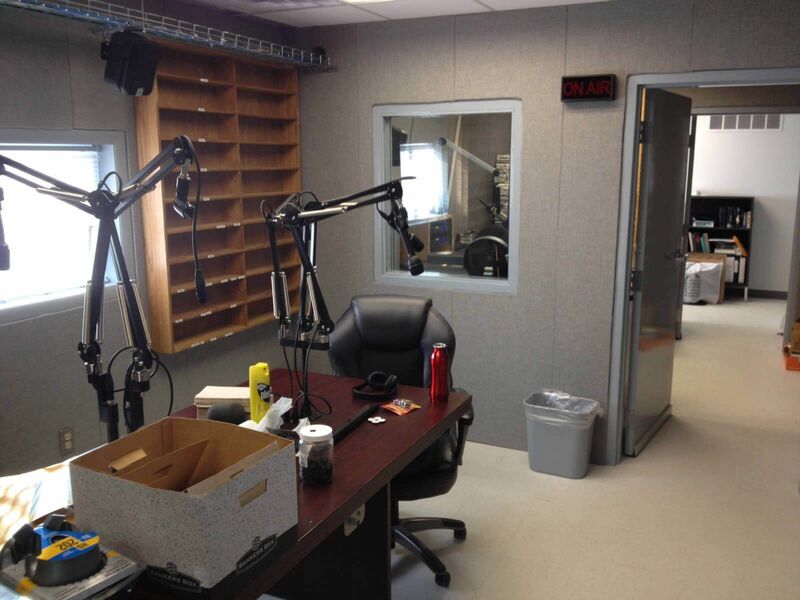 In addition to constructing the building with 2” x 6” exterior walls, the interior gypsum was covered with Armstrong Soundsoak acoustic panels that feature sound absorption 3-6 times that of fabric-covered gypsum. 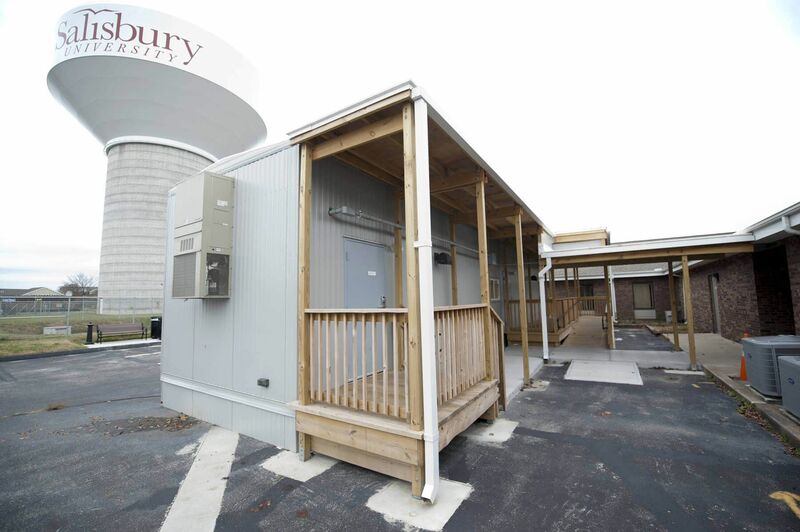 The single unit was also designed with (2) 2-ton heat pumps placed on each 12 foot side of the building to reduce noise-prone high air velocities. 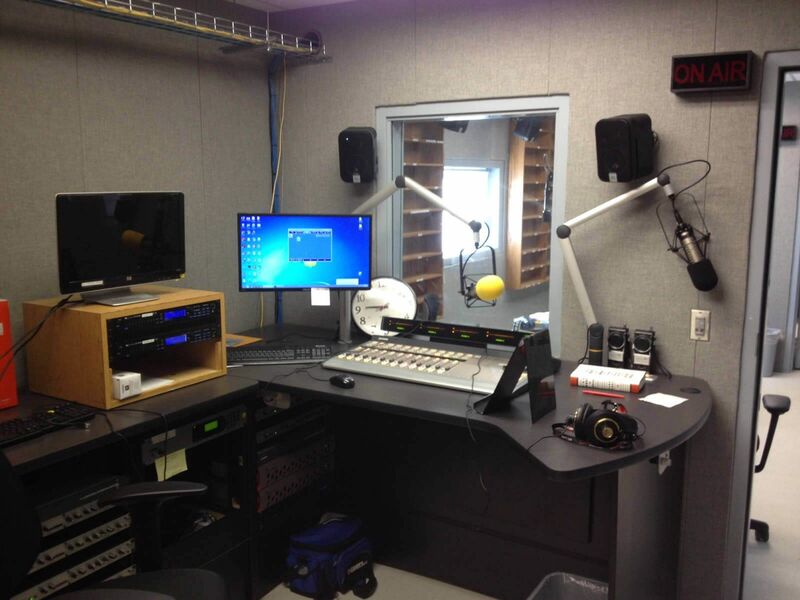 In addition to providing the temporary accommodations for Delmarva Public Radio, the single unit will be relocated on the Salisbury campus to be reused as a temporary radio station during the upgrade a Salisbury’s Student Radio station 96.3 WXSU.